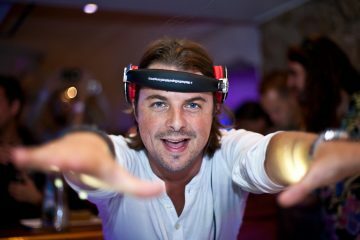 Axwell is one of few DJs who knows how to fit an insane amount of music into a short time frame, and that’s exactly what Annie Mac commissioned him to do for her world-renowned radio show on BBC Radio 1. This 5-minute mix ends up being two things he knew we’d all go crazy over, an homage to the old school house that made him who he is today, and brand new material from his label. 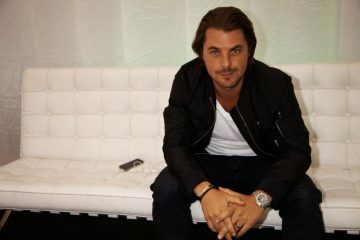 Axwell starts the jams off with ten classics before incorporating his own “I Found U” into the mix. Before we know it, some brand new cuts from his own label Axtone come in, including a collaboration between Chocolate Puma and Carta as well as “According to Me,” an original from D.O.D. that flows nicely into Axwell’s “Nobody Else.” Reviving Swedish House Mafia is a whole project in itself, and it goes to show how dedicated Axwell is for taking some time to make such a dense mix for us all to jam to 6 times over. Check out the whole mix above and tracklist below.